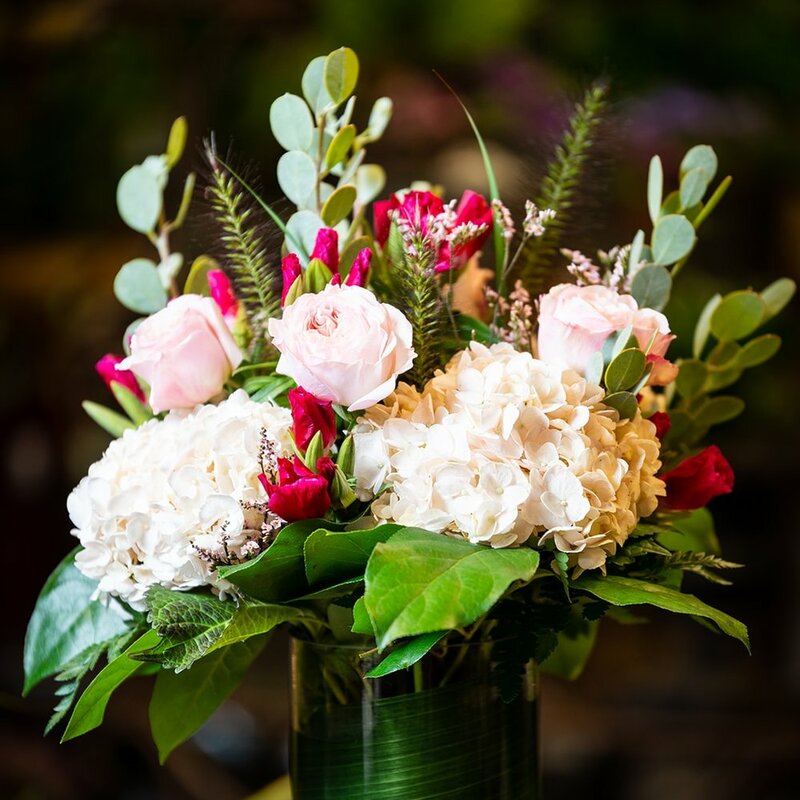 From intimate farm tables to lavish ballrooms, the Riverside Nursery floral design team offers full-service floral designs for weddings, events and memorial services throughout the Farmington Valley, including delivery and set up. We work closely with you to help set the theme and appropriate mood for your occasion. We are not your "garden variety" floral design team. If you have a specific design or aesthetic in mind - we can make your vision a reality.